Like many grizzled academics, Professor Todd Kennedy doesn’t get too caught up in celebrity. 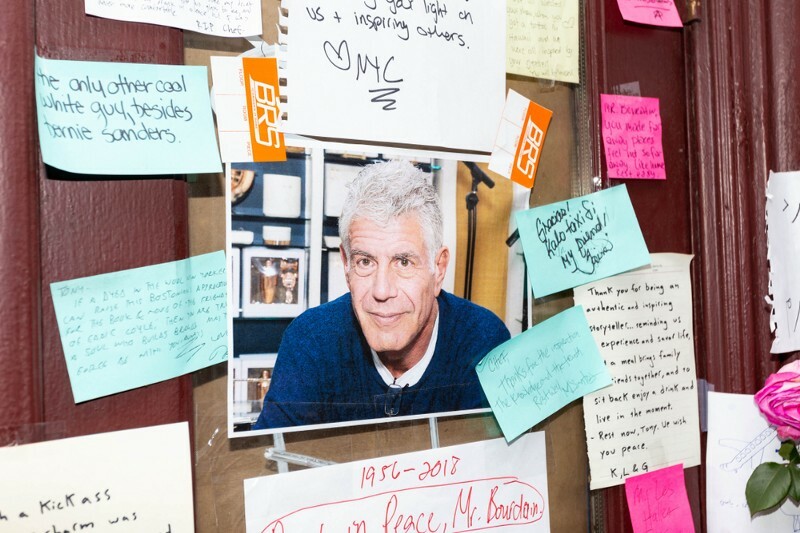 But when Anthony Bourdain died, something stuck with him, something he didn’t expect — and he’s turned that something into a literature and film-studies course at Nicholls State University in Louisiana. Just spent a whole day planning themes/ideas/material. This course is going to be a whopper of work for me. The more I unravel what I want to do, the more complex I find @Bourdain 's work to be. “I don’t think you can truly appreciate how complex Bourdain was without knowing the text he’s drawing from,” Kennedy says. As such, like other academics drawn to great works of art, Kennedy decided to explore Bourdain’s show in class. This isn’t a totally new discovery, Kennedy says. “[Bourdain] talked about this quite a bit in a general way — there’s a specific interview where he says that he often chose locations for the show by talking about a filmmaker, a music group or a cinematographer that he’d been obsessed with. They then figured out a location based on that.” Still, the professor wants to dig deeper — what more could you discover about Bourdain when you know the original text that’s influencing him? “So as much as he’s about listening not telling, understanding a culture [but] not imposing on it, he’s still very aware of how his view of the location is a product of the films he’s seen, the books he’s read, what he’s been exposed to through media before he gets there,” Kennedy says.